After the previous article on a new line of Plastic Saxophones, lets examine a previous, and famous, attempt at making such an instrument. 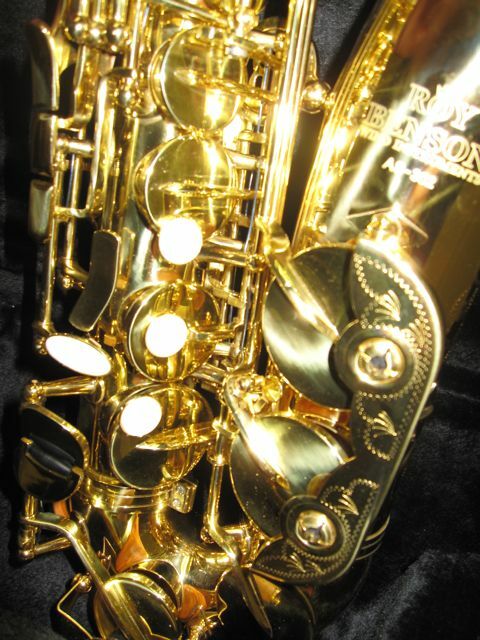 Here is Peter King playing one the legendary Grafton Alto Sax played by Charlie Parker. 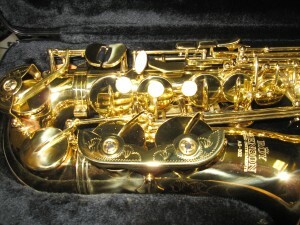 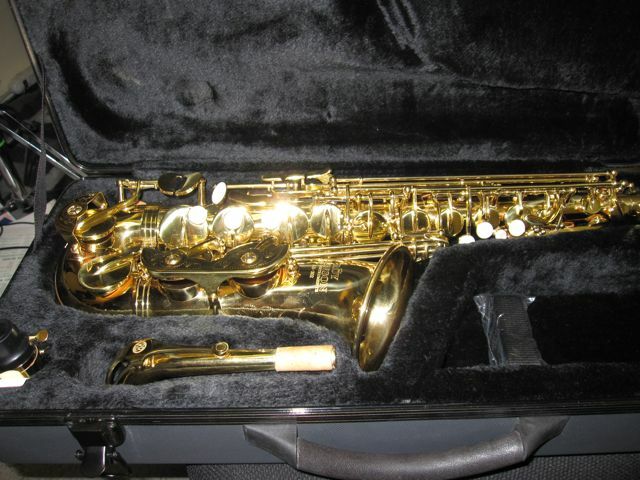 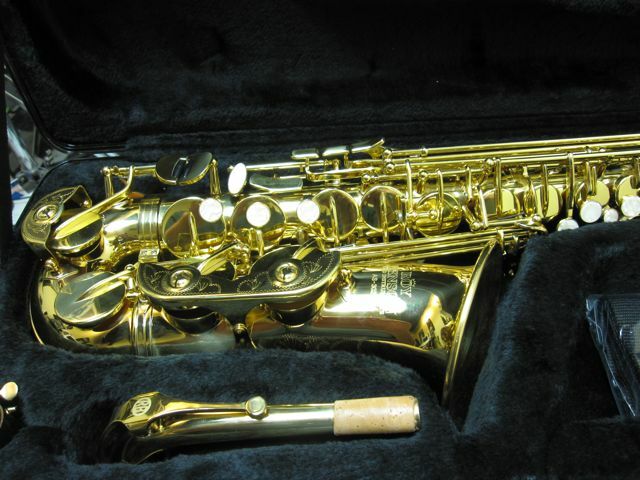 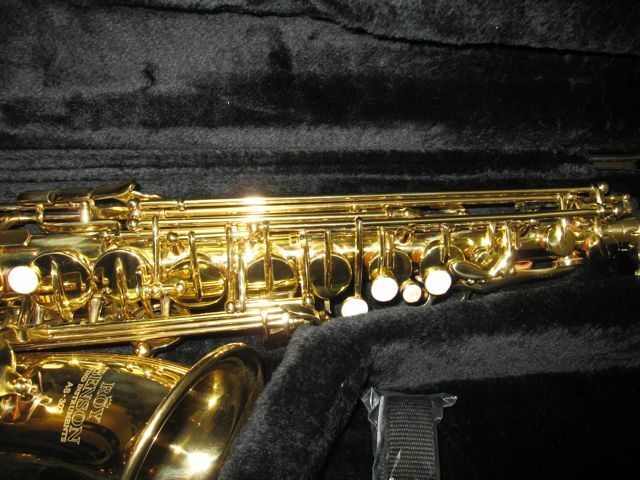 Here is a great review of the Grafton Alto Sax.